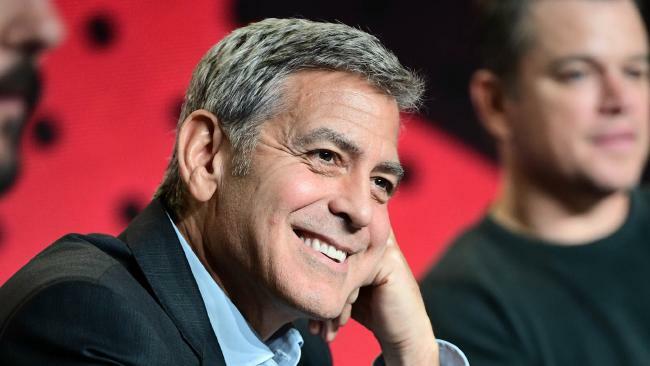 GEORGE Clooney has been named Hollywood's highest-paid actor after collecting $326 million over the past 12 months. Clooney, 57, has returned to the top 10 of the annual Forbes list. He fended off former WWE wrestler Dwayne "The Rock" Johnson who was in second place for a consecutive year. 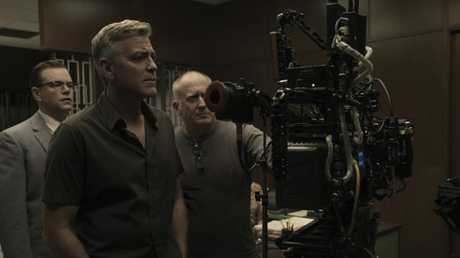 Two-time Academy Award winner Clooney's film and television production company Smokehouse produced heist comedy Ocean's 8, which was released in June. The spin-off of Steven Soderbergh's Ocean's blockbusters featured an all-female cast including Sandra Bullock, Cate Blanchett and Anne Hathaway. The film was released in June and has grossed more than $408 million worldwide. 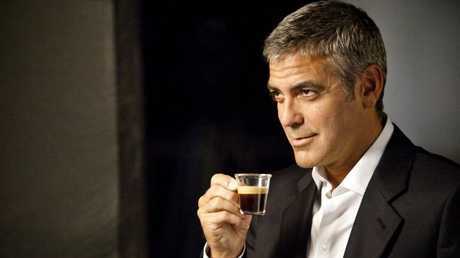 Clooney has also appeared in adverts for coffee brand Nespresso. 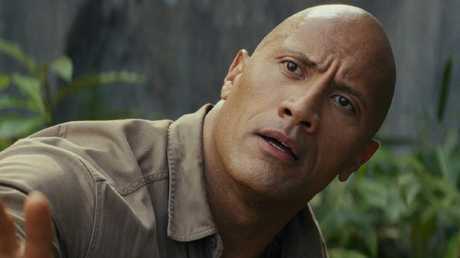 Johnson's earnings rose to $162 million following his appearances in Jumanji: Welcome To The Jungle and monster movie Rampage, which has made more than $544.2 million at the global box office. Jackie Chan remains the highest-paid actor outside the US in fifth spot, his earnings having fallen to $61.2 million from $66.6 million. Other international stars in the top 10 include Bollywood star Akshay Kumar and Salman Khan. 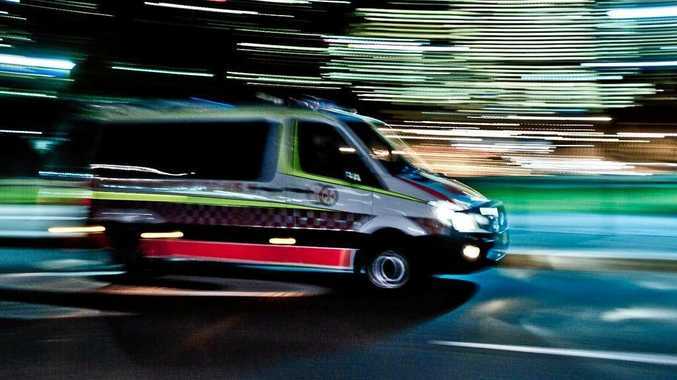 Avengers actors Robert Downey Jr, Chris Hemsworth and Chris Evans all made the list. There was also a return to the list for Will Smith, who was sixth. He netted $57 million to claim sixth spot. It comes after Scarlett Johansson knocked La La Land star Emma Stone off the top of Forbes' list of highest-paid actresses after taking in $55 million. Johansson finished ahead of Angelina Jolie and Jennifer Aniston.